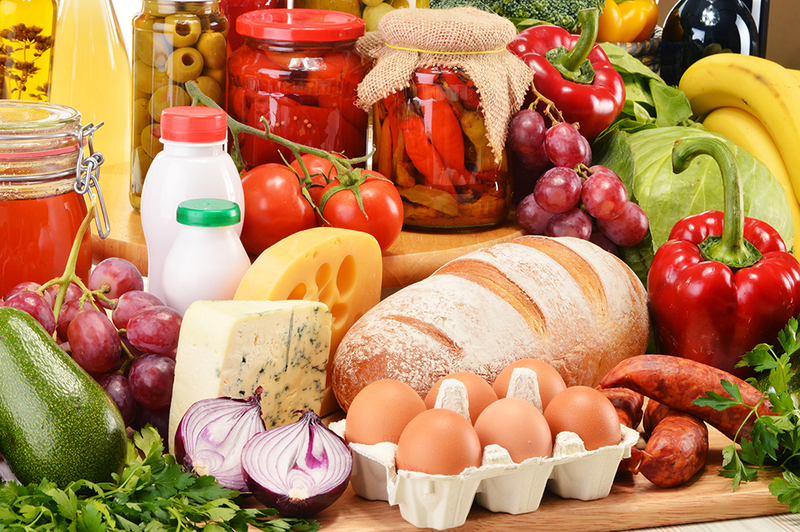 The U.S. Food and Drug Administration issued two draft guidance documents to help farmers and fresh-cut produce processors better understand what they need to do to meet requirements established by the FDA Food Safety Modernization Act (FSMA). The first draft guidance is a compliance and implementation guide to assist growers with meeting the requirements of the Produce Safety Rule under FSMA. The rule requires domestic and foreign farms to put preventive measures in place during growing, harvesting, packing and holding of their fruits and vegetables to protect against contamination. Flexibility was built into the Produce Safety Rule to accommodate growing practices that vary by region and commodity, which is reflected in this guidance through examples to demonstrate how farmers can implement the rule’s requirements in various ways. To further assist farmers and other stakeholders, FDA has also published “At-A-Glance” overviews that highlight the key points in each chapter in the draft guidance. The second draft guidance issued today, “Guide to Minimize Food Safety Hazards of Fresh-cut Produce ,” explains the FDA’s current thinking on how fresh-cut produce processors, such as those that prepare bagged salad mixes and fruit salad, may comply with the requirements found in the Preventive Controls for Human Food Rule under FSMA. This rule requires food processors have a food safety plan in place that includes an analysis of hazards, and preventive controls to minimize the likelihood that those hazards will contaminate the food. Both draft guidance documents will be open for public comment for 180 days. The FDA has also committed to holding four public meetings around the country at which the agency will have an opportunity to engage with stakeholders on the Produce Safety Rule draft guidance. We intend to announce the dates and locations of these meetings soon via a notice in the Federal Register.